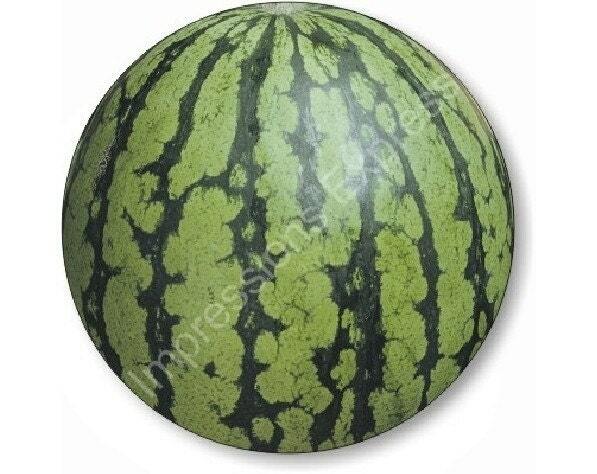 The image on this mousepad is a high-resolution photo of a real watermelon. 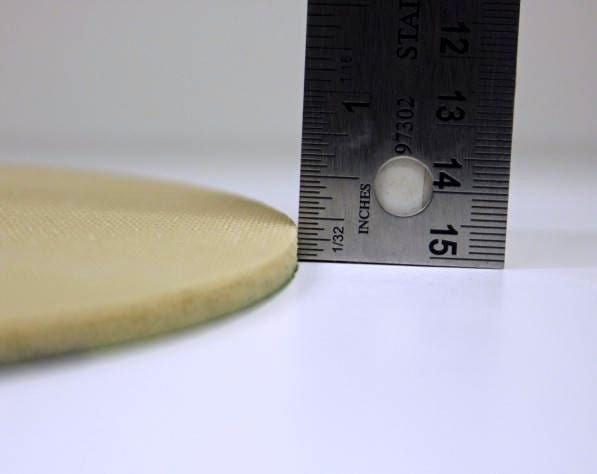 A quality 8 inch (just over 20 centimeters) diameter round 1/4 inch (5.5 millimeter) thick polyester and neoprene mousepad. The stunning high resolution image is imprinted onto a 100 percent polyester durable fabric top mousepad backed with a tan colored neoprene (not foam) rubber non-slip backing. 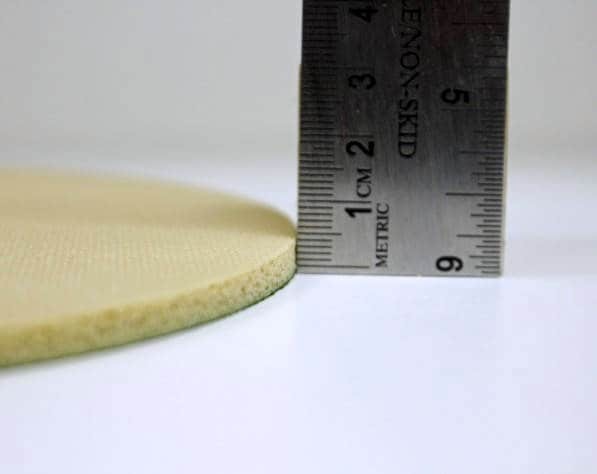 This mousepad is the thicker, better quality mousepad - NOT the 1/8 inch thin mousepads you often find advertised. The mousepad can also be used as a placemat if desired! It is heat resistant and will not discolor or fade. Machine washable in cold water. Air dry (recommended) or low heat. 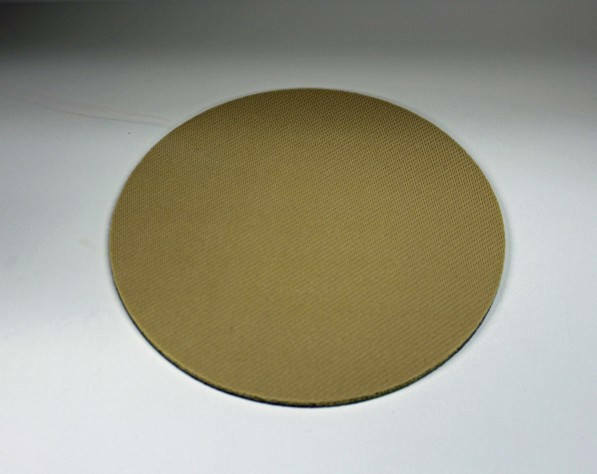 Each mousepad is made to order but ships within 1 business day. We do not work on weekends. All orders are usually made within 12 hours of receiving payment on a normal business day.